‘Extremely positive’ was how the latest meeting of Inspire Inveraray was described. 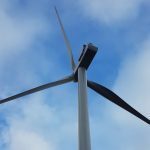 The group, formerly known as Inveraray Community Company, met with local people on February 1 in the Nicoll Hall to outline the latest developments across a wide range of topics. First up was the much-anticipated visit of the Screen Machine. 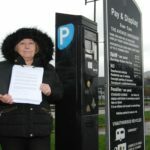 A proposal for the mobile cinema to park next to the toilets at Inveraray pier is expected to be before Argyll and Bute Council’s Policy and Resource Committee on February 15. The redevelopment of Inveraray Community Hall was discussed. Vandals continue to break the windows, allowing pigeons easy access. Efforts are being made to have the windows sealed to prevent more smashed glass. Argyll and Bute Council community development officer Antonia Baird gave a presentation on a proposed Community Action Plan (CAP) for the Royal Burgh. 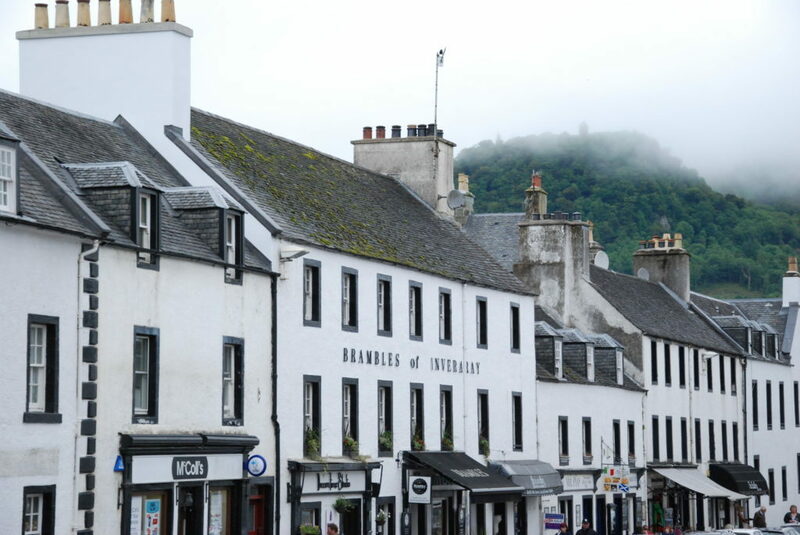 A survey has been drawn up to gather opinions and feedback from the community about Inveraray issues and to ask how they would like to see the town improved. A minimum 10 per cent response rate is hoped for, to get a decent representation of ideas. The content of the CAP will be used as the basis for many future decisions on the direction of Inspire Inveraray. John Sweeney then discussed the proposed pontoon, moorings and marina project. The marina, he said, will be erected from the shore between the public toilets and the First House – the former Fern Point Hotel. It was said that in the long run it will be very beneficial to the town, bringing in boats and liners and boosting the local economy. It is also hoped it would attract fishermen, bringing more business to the town. 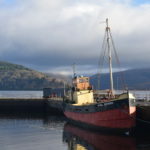 Inspire Inveraray is applying for a community asset transfer for the public toilets at the pier. The intention is to allow the toilet block to be maintained as a community asset, with the potential for adding showers or laundry facilities for people travelling in campers or by boat. Towards the end of the meeting a point was raised regarding the community’s long-held desire for an all-weather sports pitch. After the meeting Kyle Renton said: ‘The meeting was extremely positive. 2018 will hopefully be a year for real progress and for pulling the community together to work on projects. ‘We hope to make the town more sustainable, boost the local economy and with it a sense of community. In the next few months the CAP will give us the information we need to move forward.